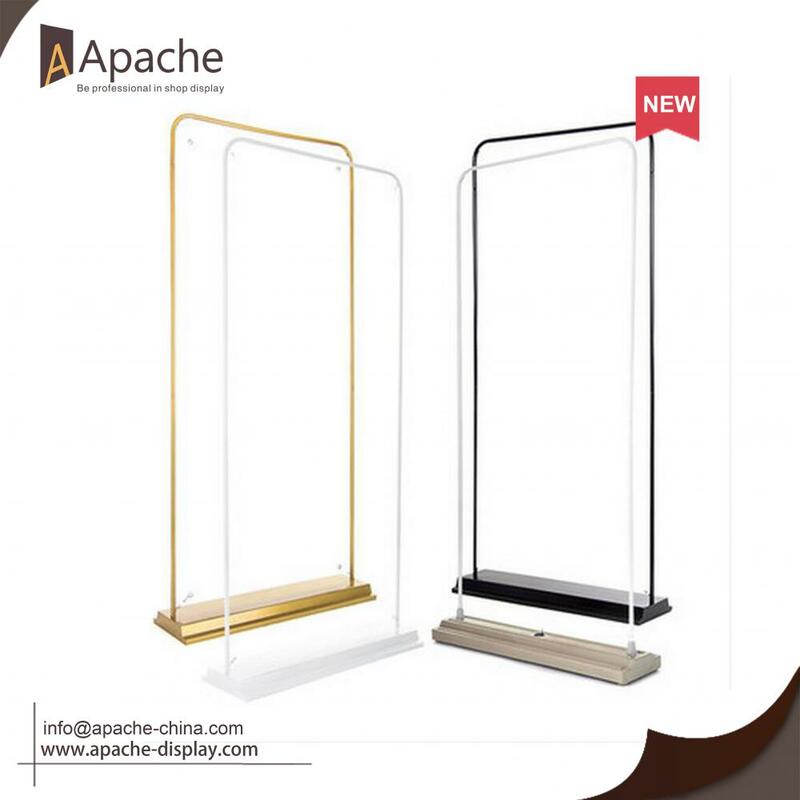 This door-style Poster Stand is named by its door shape. There are two kinds of base , water flooding base and iron base. The frame is metal tube with stoving varnish. 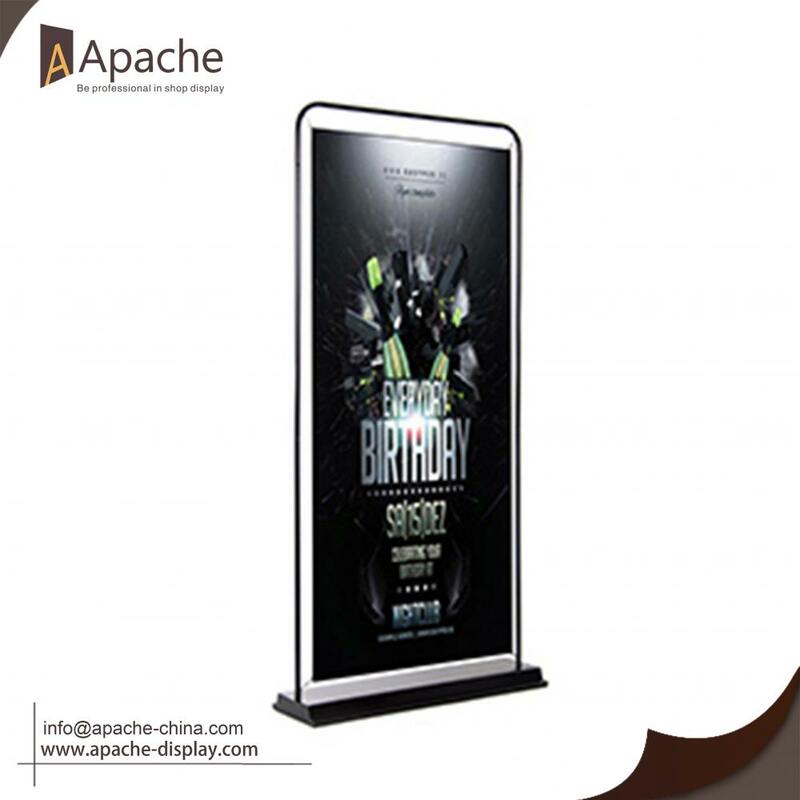 It can be use to hang various posters. 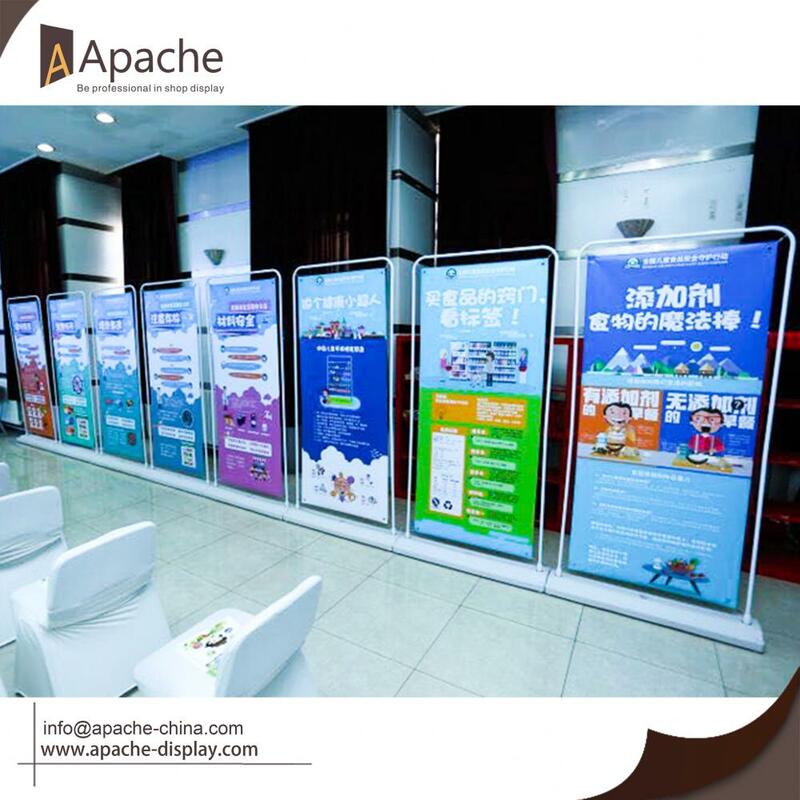 The water flooding door-style poster stand is better for Outdoor Display because of the heavier weight and the regular one is stable for indoor display. 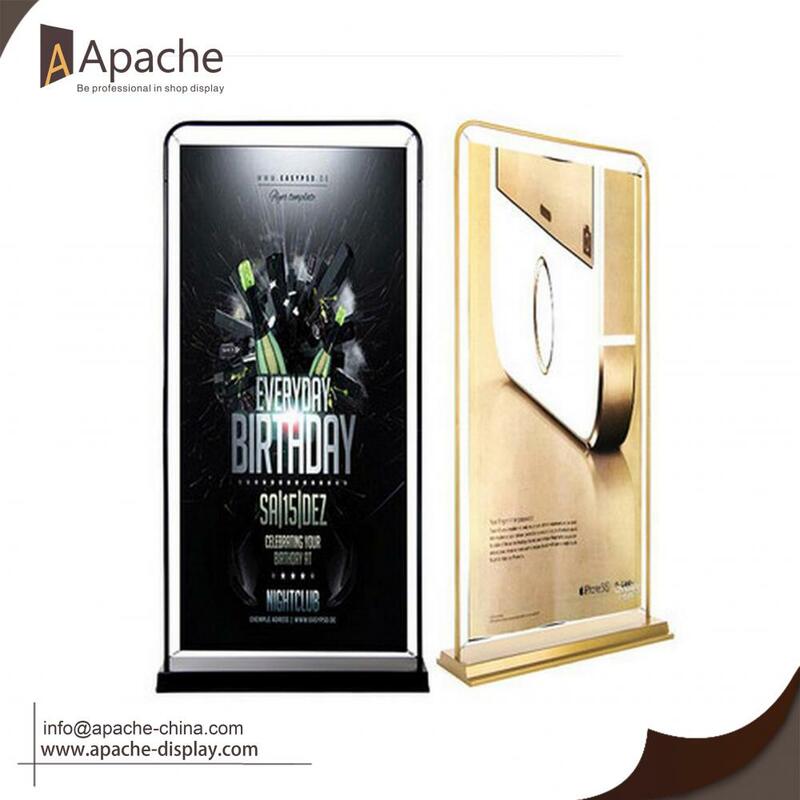 Looking for ideal Poster Display Stand Manufacturer & supplier ? We have a wide selection at great prices to help you get creative. All the Door-style Poster Satnd are quality guaranteed. 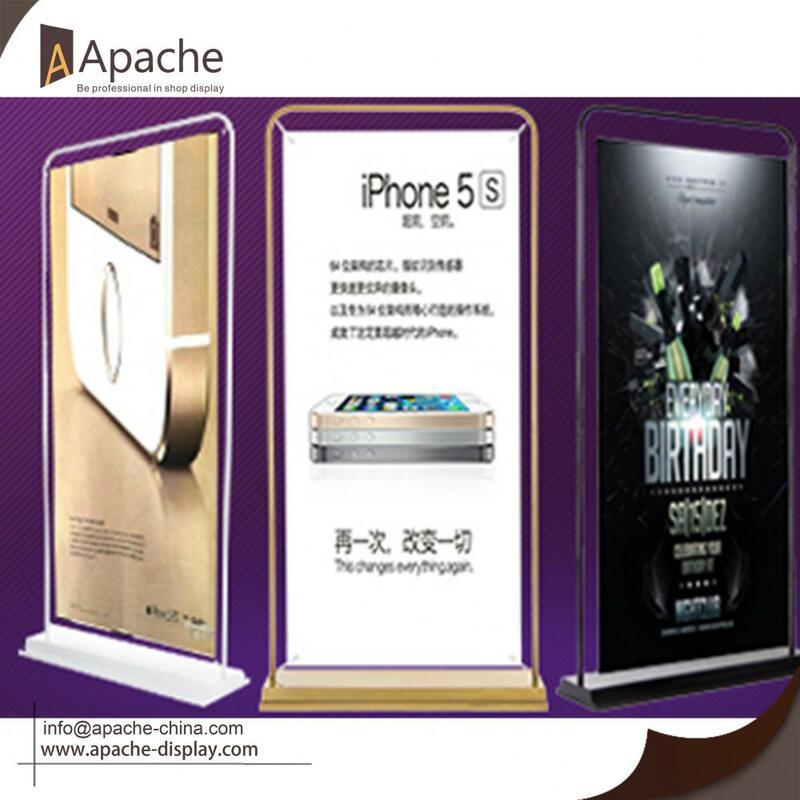 We are China Origin Factory of Advertising Display Equipment. If you have any question, please feel free to contact us.